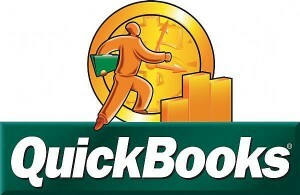 QuickBooks is the industry leading accounting software for business small and large. Moneck Payment Solutions offer a true PCI compliant and Secure QuickBooks integration. Process real-time credit card and check transactions from within QuickBooks Pro, Premier, and Enterprise. Integrate all Web-based payment processing transactions directly into QuickBooks Pro, Premier, and Enterprise. The entire process is simple and convenient to use. We provide professional support every step of the way. Supports our USB Swiper for Swiped Rates. Use one merchant account for all sales channels.